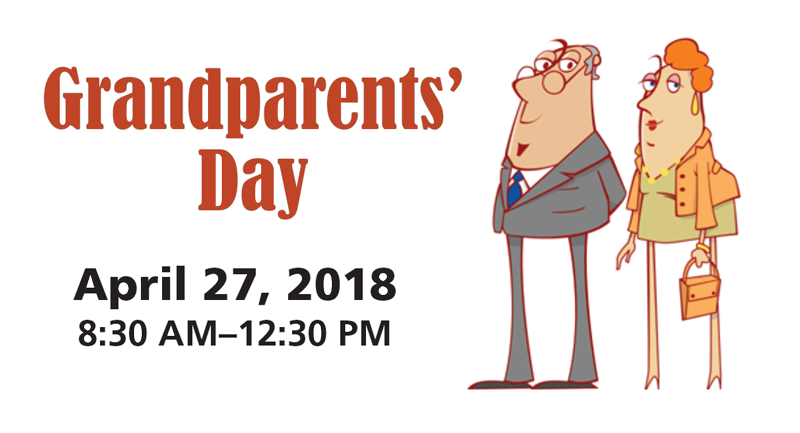 Please join us Friday, April 27 from 8:30 AM to 12:30 PM as we honor all grandparents connected to the mission of Mayer Lutheran High School, and thank you for being a part of our extended family. Start the morning with donuts and coffee followed by band and choir performances, mission trip and student presentations. Then enjoy a special lunch prepared by Head Cook, Lori Shurmann.